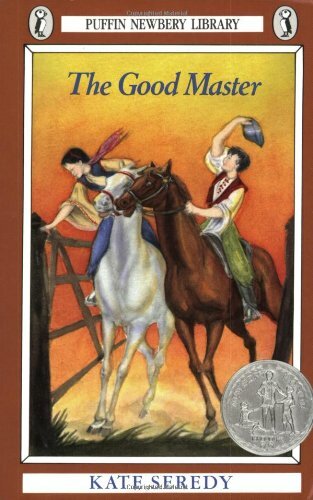 The Bronze Bow, written by Elizabeth George Speare (author of The Witch of Blackbird Pond) won the Newbery Medal in 1962. 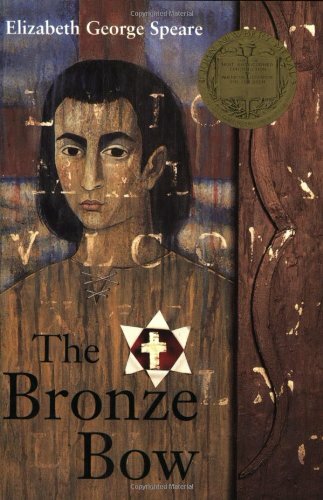 This gripping, action-packed novel tells the story of eighteen-year-old Daniel bar Jamin—a fierce, hotheaded young man bent on revenging his father's death by forcing the Romans from his land of Israel. Daniel's palpable hatred for Romans wanes only when he starts to hear the gentle lessons of the traveling carpenter, Jesus of Nazareth. 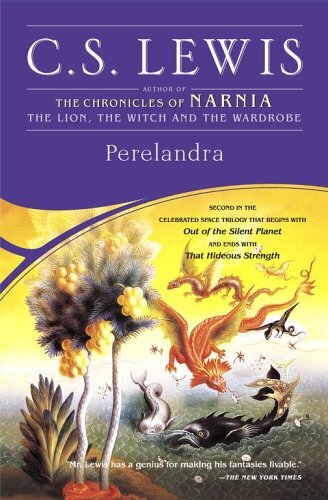 A fast-paced, suspenseful, vividly wrought tale of friendship, loyalty, the idea of home, community . . . and ultimately, as Jesus says to Daniel on page 224: “Can't you see, Daniel, it is hate that is the enemy? Not men. Hate does not die with killing. It only springs up a hundredfold. The only thing stronger than hate is love.” A powerful, relevant read in turbulent times. 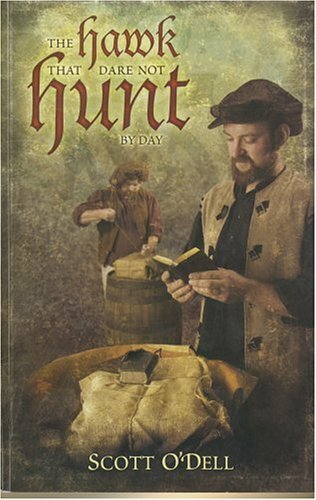 Tom Barton and his Uncle Jack live on the edge of danger, smuggling goods under the very nose of the king's searchers. Shrewd, brave, desperate at times, they make run after run across the Channel, braving rough seas, heavy winds, and a growing restlessness among their countrymen. All Europe is aflame with the writing and preaching of Martin Luther. Tom and his uncle come into contact with another man, William Tyndale, whose work and prayer is to put an English Bible into the hands of the common people. 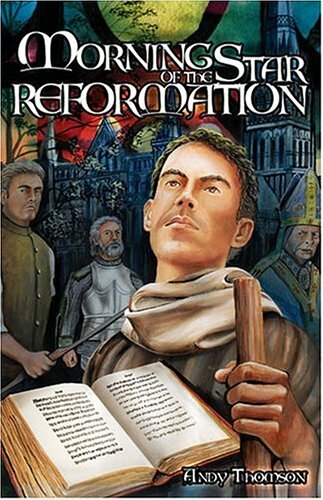 While Uncle Jack sees only the profit in a religious Reformation, it is Tom who sees in Tyndale's work the dawning of a new age and a new way of life for himself and England. William Tyndale was the hawk that dare not hunt by day. Hunted, hated by many, a fugitive in several countries, this humble man's pen changed the course of history. For modern Christians, he is the symbol of scholarship and courage, determination and meekness. For Tom Barton, he was father and friend, teacher and comforter, and the first true testimony of Christ in a godless age. 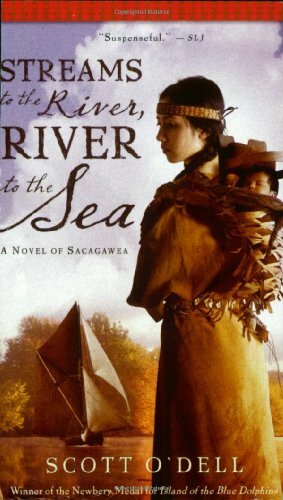 In this redesigned edition of Scott O'Dell's classic novel, a young Native American woman, accompanied by her infant and her cruel husband, experiences joy and heartbreak when she joins the Lewis and Clark expedition seeking a way to the Pacific. 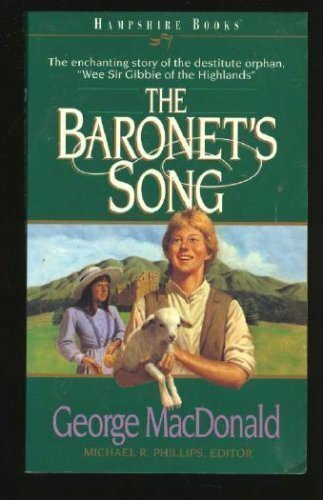 The Baronet's Song is George MacDonald's enchanting story of the destitute orphan, "wee Sir Gibbie" who, although he is unable to speak, lives a life of innocent love, goodness, and truth. One of the top 50 books that have shaped evangelicals (Christianity Today, 2006) "After 2,000 years, no question is going to bring Christianity crashing." Do science and Scripture conflict? Are miracles possible? Is Christian experience real? Why does God allow suffering and evil? These are just a few of the twelve most common intellectual challenges to faith that Paul E. Little encountered during his twenty-five years of speaking and teaching in the university. These questions need solid answers, and that's what a million people have already found in this clear and reasonable response to the toughest questions posed to Christian belief. Sprinkling in a few "sure-fire jokes" and other humorous illustrations, Little uses these questions to jog readers' thinking and help them examine their present worldviews, ranging from scientific determinism to rabid existentialism. By thinking through the most common challenges to Christian faith, believers will be prepared to answer others out of the wellspring of their own certainty. 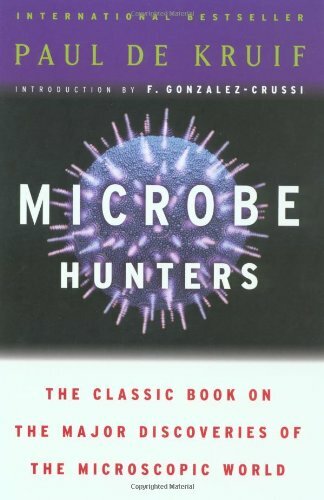 This edition, revised and updated by Marie Little in consultation with experts in science and archaeology, provides twenty-first-century information and offers solid ground for those who are willing to search for truth. 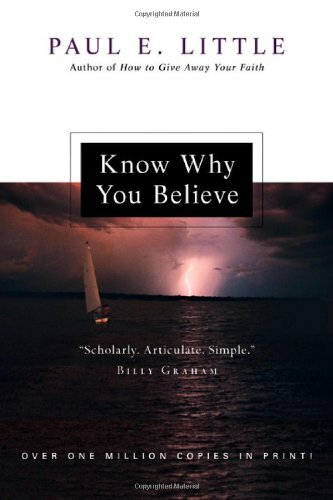 Including a study guide for individuals or groups, Know Why You Believe is the classic answerbook on Christian faith. What does Christianity have to do with anything? What does the Christian faith teach about God, Jesus and the Holy Spirit? What do I need to know about angels, Satan and demons? What place should the Bible or a church have in my life? By exploring these and other core questions, bestselling author Paul E. Little leads you into a greater appreciation of a God who has done great things to bring you into a relationship with him through Jesus Christ. He presents ten bottom-line, non-negotiable truths of Christianity using humorous, anecdotal illustrations gathered from years of experience helping believers share their faith with not-yet Christians. 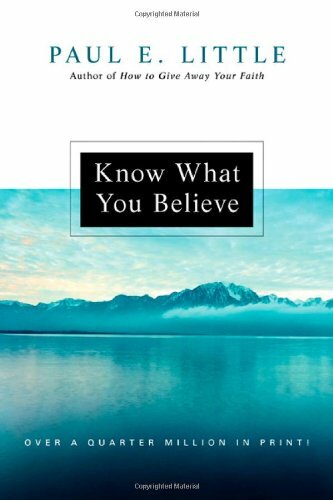 Expanded and updated throughout by Paul's wife Marie, this contemporary edition is packed with illuminating answers to questions and misconceptions about the Christian faith, with study questions for each chapter. 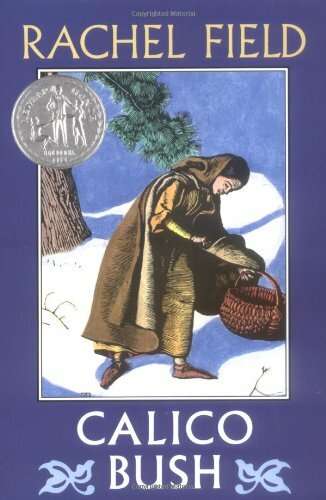 In 1607 a fifteen-year-old boy joins the expeditionary force that hopes to establish a permanent English colony in Virginia. 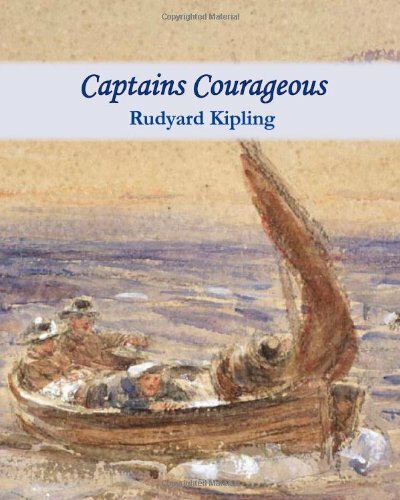 Rudyard Kipling's Captains Courageous follows fifteen year old Harvey Cheyne Jr through his trials and tribulations. 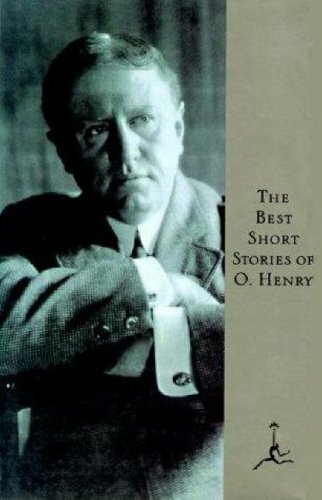 As the son of a wealthy railroad tycoon, Harvey is spoiled and largely unaware of the ways of the world. 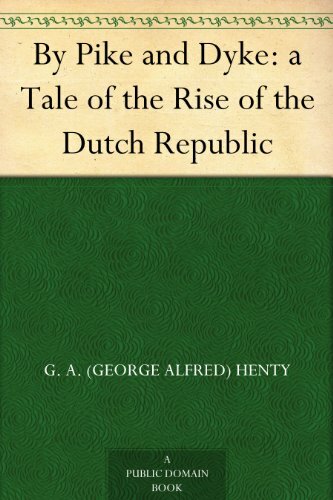 When he is stranded on the shore of the Grand Banks after having been washed overboard from his transatlantic steamship, he meets the Captain of We're Here and has no choice to accept a position on his ship. 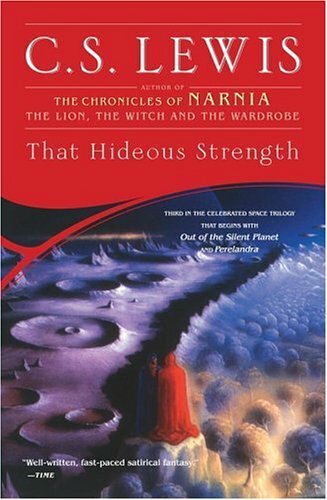 Harvey's adventures on the ship teach him about industry and consideration for others while Kipling weaves in themes of class differences and humility. 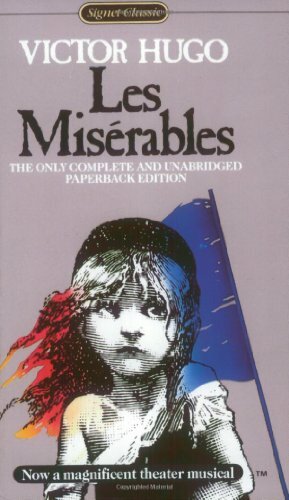 Victor Hugo's towering novel of Jean Valjean, his unjust imprisonment, and his lifelong flight from a relentless police officer. At the end of the 13th century, the people of Scotland suffered cruelty under the heavy hand of their English ruler, Edward Longshanks. 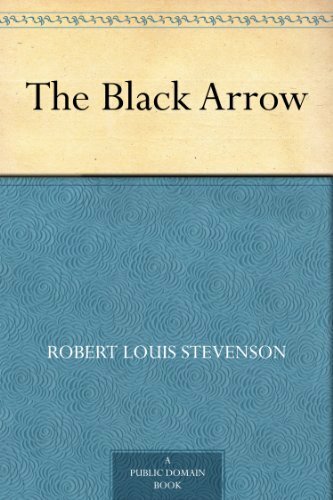 This stirring tale recounts their valiant struggle for freedom under the legendary leadership of William Wallace and Robert Bruce. 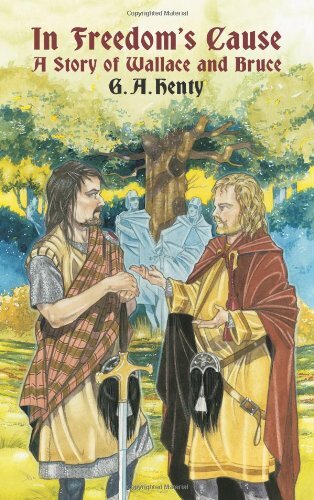 Time has burnished the feats of these great Scots heroes to mythic proportions, but both were real people, and this gripping tale of courage, loyalty, and ingenuity places its fictional protagonist alongside Wallace and Bruce within an accurate historical context. The extreme popularity of Mel Gibson's portrayal of Wallace in the film Braveheart ensures an eager audience for this inspiring story. 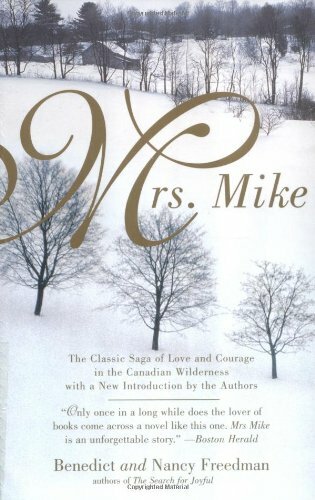 A classic tale that has enchanted millions of readers worldwide, Mrs. Mike brings the fierce, stunning landscape of the Great North to lifeand masterfully evokes the tender, touching moments that bring a man and a woman together forever. D'Artagnan, arriving in Paris from Gascony with no horse and few worldly goods wishes to join the King's Guards. He finds himself in the company of three musketeers, Athos, Porthos and Aramis, the most renowned fighters of their day. 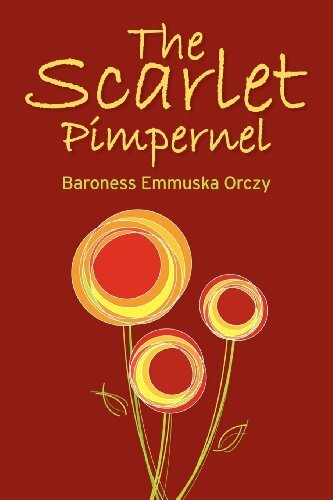 The adventures they share, fighting for the honour of the Queen against the machinations of 'Milady', are rich in drama, colour and romance, which is why "The Three Musketeers" has remained so popular since its first serialisation in 1844. 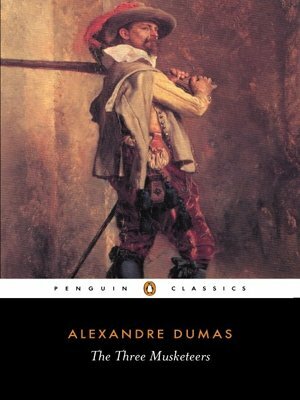 Imprisoned for a crime he didn t commit, Edmond Dantès spends 14 bitter years in a dungeon. When his daring escape plan works he uses all he has learned during his incarceration to mastermind an elaborate plan of revenge that will bring punishment to those he holds responsible for his fate. 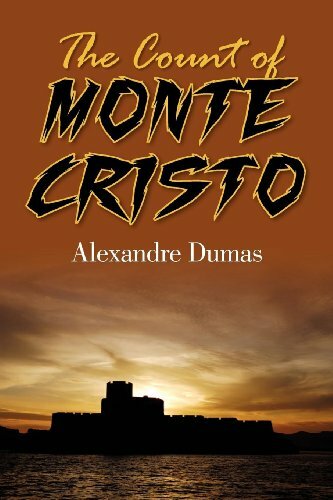 No longer the naïve sailor who disappeared into the dark fortress all those years ago, he reinvents himself as the charming, mysterious, and powerful Count of Monte Cristo. Starved and mistreated, empty bowl in hand, the young hero musters the courage to approach his master, saying, "Please, sir, I want some more." 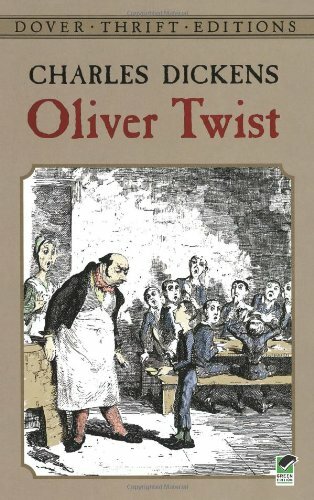 Oliver Twist's famous cry of the heart has resounded with readers since the novel's initial appearance in 1837, and the book remains a popular favorite with fans of all ages. Dickens was no stranger to the pain of hunger and the degradation of poverty. 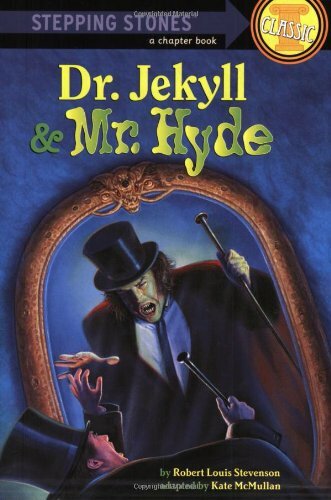 He poured his own youthful experience of Victorian London's unspeakable squalor into this realistic depiction of the link between destitution and crime. Oliver escapes his miserable servitude by running away to London, where he unwillingly but inevitably joins a scabrous gang of thieves. Masterminded by the loathsome Fagin, the underworld crew features some of Dickens' most memorable characters, including the juvenile pickpocket known as the Artful Dodger, the vicious Bill Sikes, and gentle Nancy, an angel of self-sacrifice. A profound social critic, Dickens introduced genteel readers to the problems of the poor in a way that had rarely been attempted before. This tale of the struggle between hope and cruelty continues to speak to modern audiences. 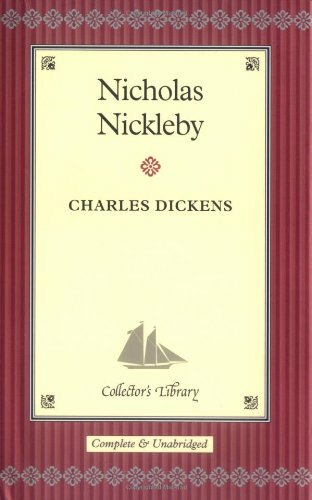 Nicholas Nickleby is one of Dickens's early novels, a popular melodrama with a rich list of characters. When his father dies penniless, Nicholas Nickleby, his mother and his sister Kate are thrown on the mercy of his corrupt uncle Ralph Nickleby. 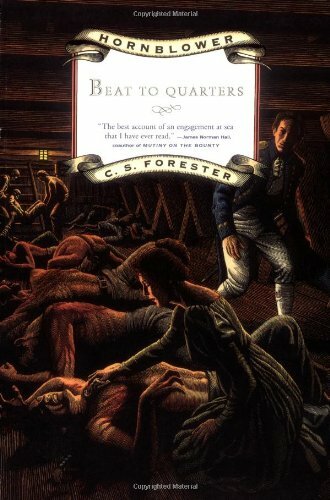 Sent away to teach at the infamous Dotheboys Hall, run by the sadistic Wackford Squeers, Nicholas eventually absconds, but not before rescuing the poor abused Smike. He returns home just in time to save his sister from the unwanted attentions of Sir Mulberry Hawk, and eventually his family's fortunes are restored. 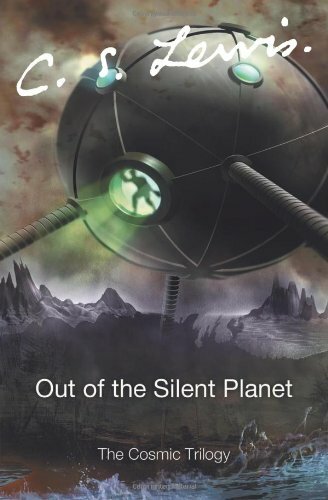 Illustrated by H K Browne 'Phiz', with an Afterword by David Stuart Davies. THE HOUSE OF SIXTY FATHERSTien Pao is all alone in enemy territoy. Only a few days before, his family had escaped from the Japanese army, fleeing downriver by boat. Then came the terrible rainstorm. Tien Pao was fast asleep in the little sampan when the boat broke loose from its moorings and drifted right back to the Japanese soldiers. With only his lucky pig for company, Tien Pao must begin a long and dangerous journey in search of his home and family. 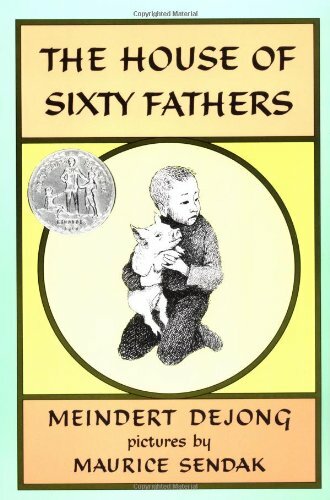 'A vividly realistic story of China during the early days of the Japanese invasion [which tells of young Tien Pao's journey to find his family].' —C. 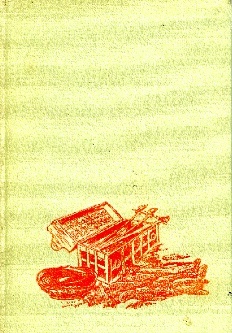 'Valuable as enrichment literature for elementary students involved in Chinese studies.' —Scholastic Teacher.